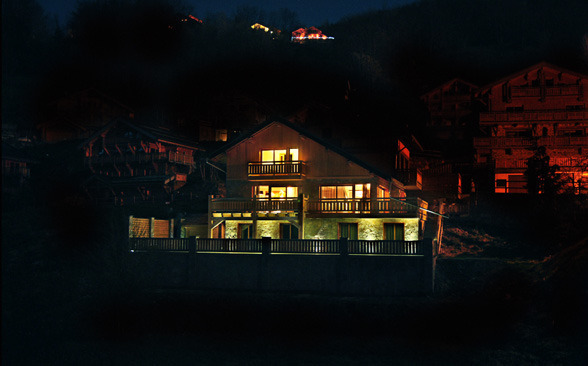 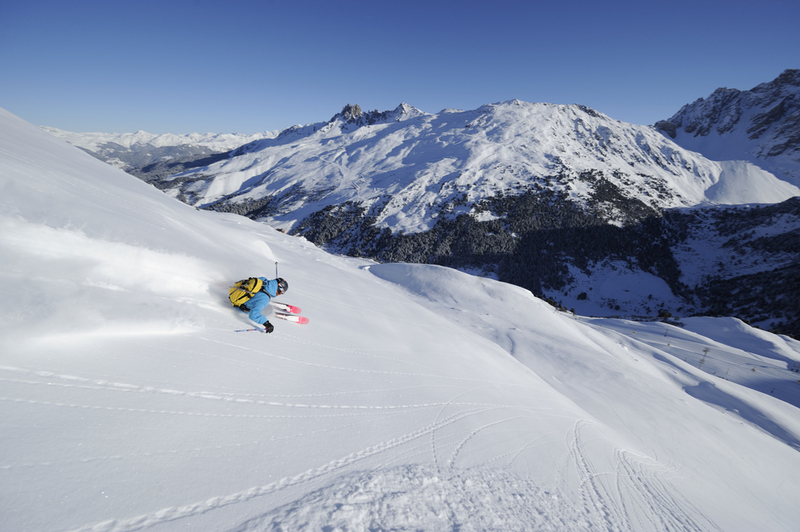 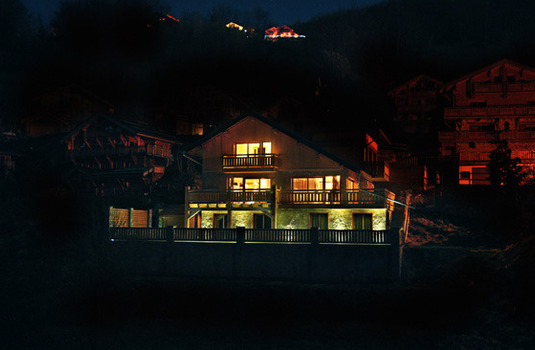 Based on the edge of Meribel, the Impala Lodge offers guests a brilliant place of residence in a peaceful area of the Meribel resort. 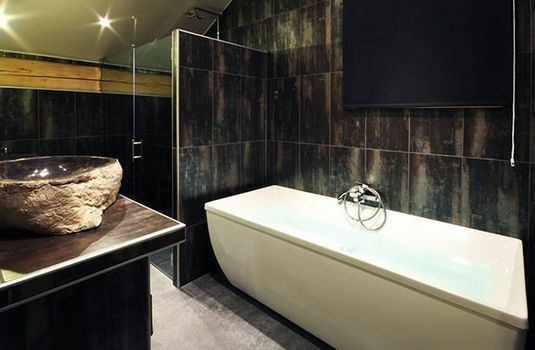 Built over 4 floors featuring 7 generously sized en-suite bedrooms, the Impala Lodge provides guests with sensational views of the valleys and surrounding mountains making it the ideal residence for families or large groups keen on a luxury ski holiday in Meribel. 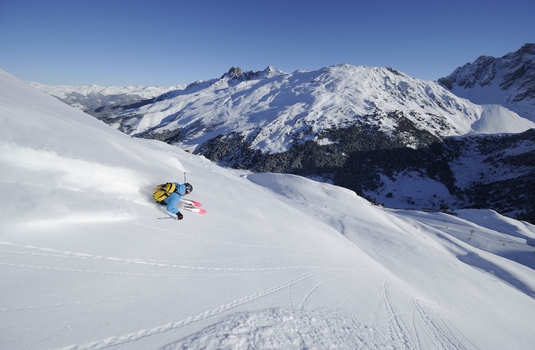 For the convenience of skiers, there is also an in-house ski storage room and heated boot warmer. 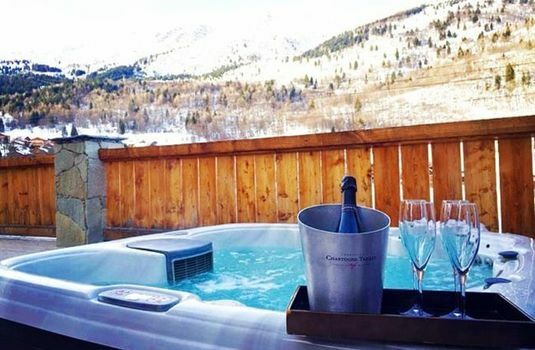 The lodge also features its own sauna and outdoor hot tub allowing guests to relax after a long day on the slopes. 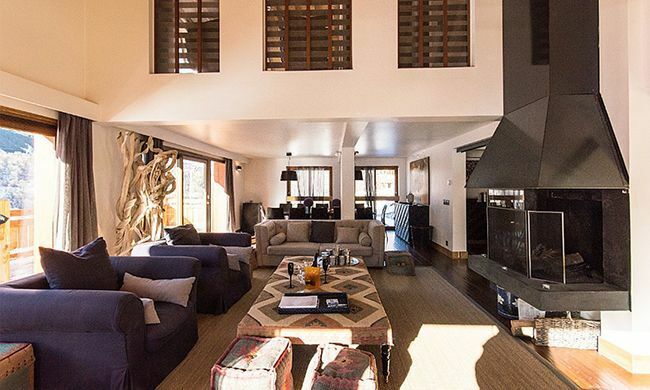 Coupled with the large, warming open fireplace in the living room, the Impala Lodge makes for ultimate relaxation and comfort through the evening. 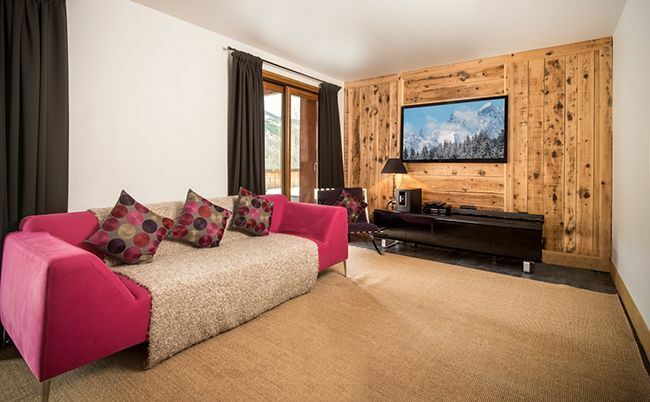 The living room features a TV, iPod docks and a magnificent Bose sound system for your entertainment. 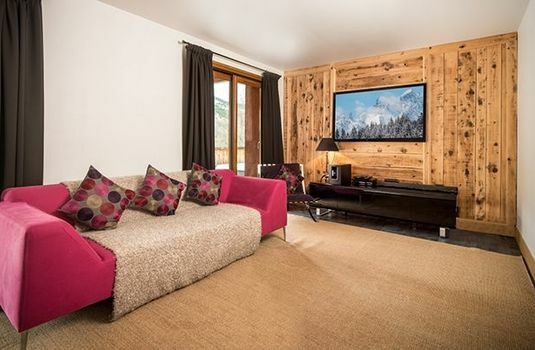 Located within a 4-minute drive of the nearest ski lift, the Impala Lodge is in an excellent location offers skiers quick and convenient access to the slopes allowing guests to maximise their holiday on the slopes than in transit each day. 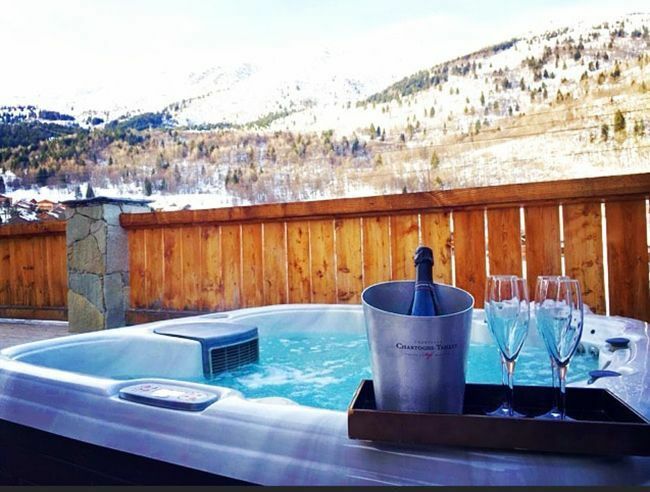 A similar distance will take guests to the Meribel resort offering guests the opportunity to experience a range of different bars and restaurants. 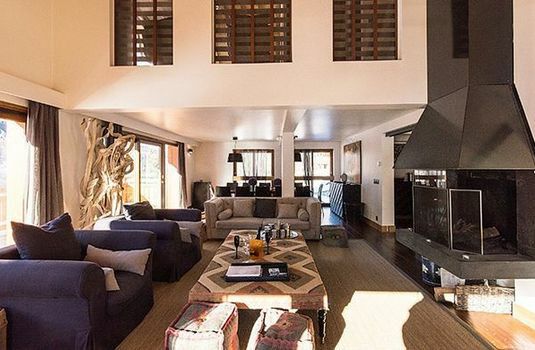 This also provides guests with quick access to the local nightlife allowing guests the chance to maximise their overall ski and social experience while staying at the Impala Lodge. 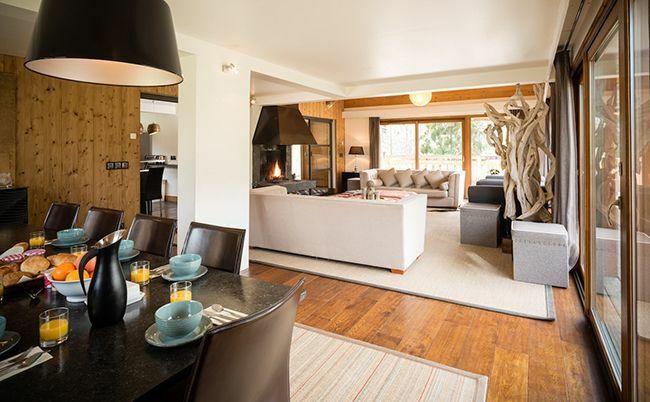 The chalet also provides 2 hosts and a chef. 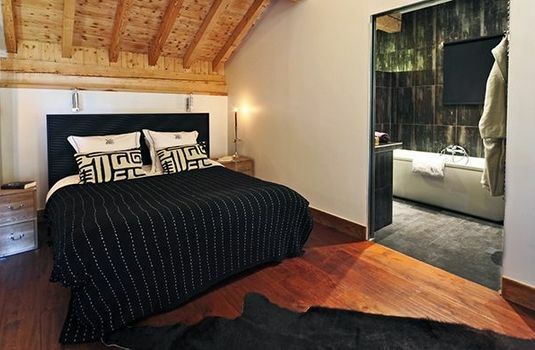 The Impala Lodge features 7 luxuriously decorated and comfortable en-suite bedrooms for guests to enjoy. 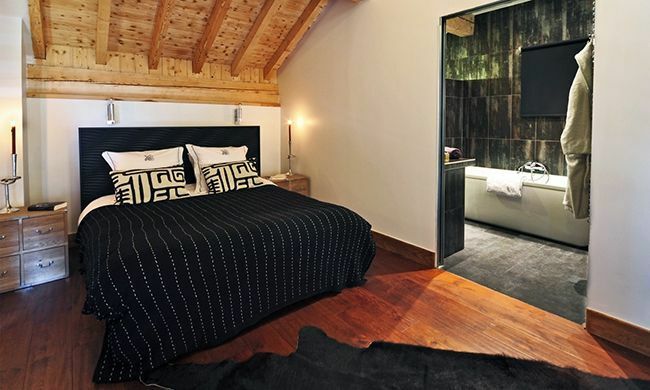 The lodge features one master bedroom with a large double bed with its own sitting area and en-suite bathroom. 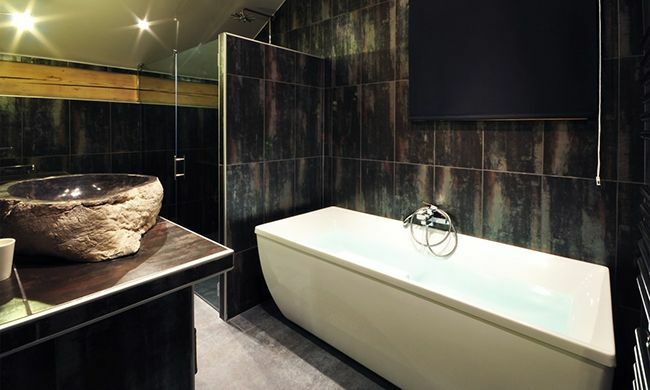 The other 6 rooms feature twin or double beds and are also equipped with private en-suite shower rooms for the convenience of all guests. 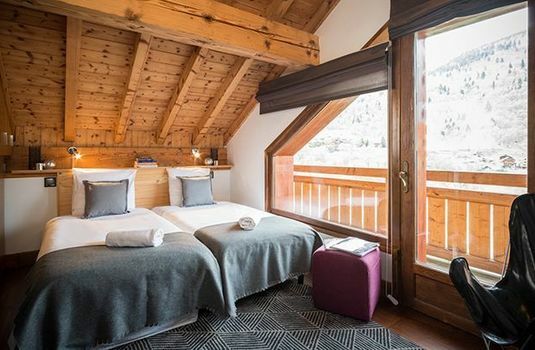 Rooms can also be fitted with additional beds for children. 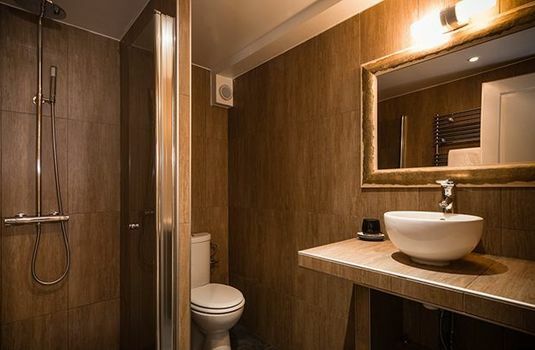 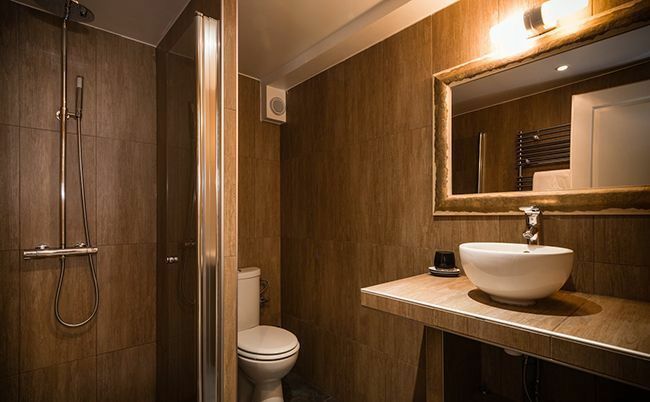 The bathrooms also offer all guests complimentary bathrobes, slippers and towels.